In A Love Supreme, John Coltrane and his musicians start from a simple basic structure and then develop a completely free improvisation that constantly expands boundaries. 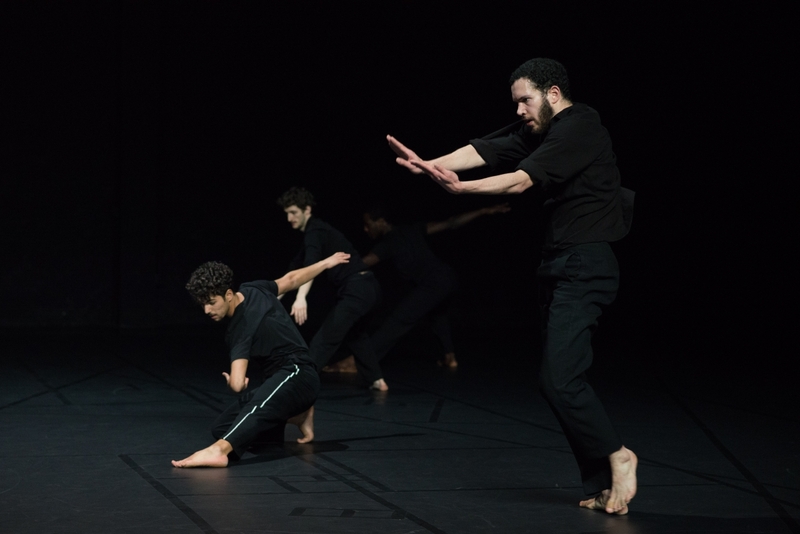 In 2005, Anne Teresa De Keersmaeker, along with Salva Sanchis, created a quartet set to Coltrane’s musical composition. The striking thing about his jazz is the tension between complexity and simplicity. 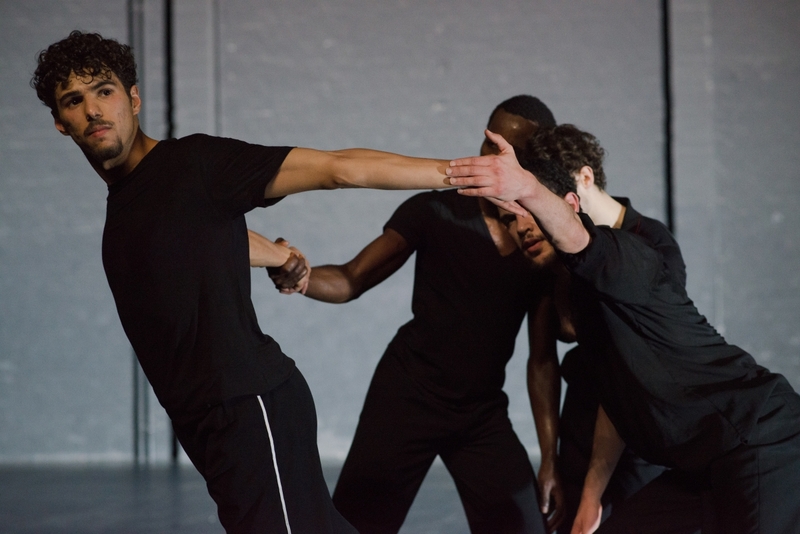 This is literally expressed in the dance, with improvisation and composition interweaving until they melt together. 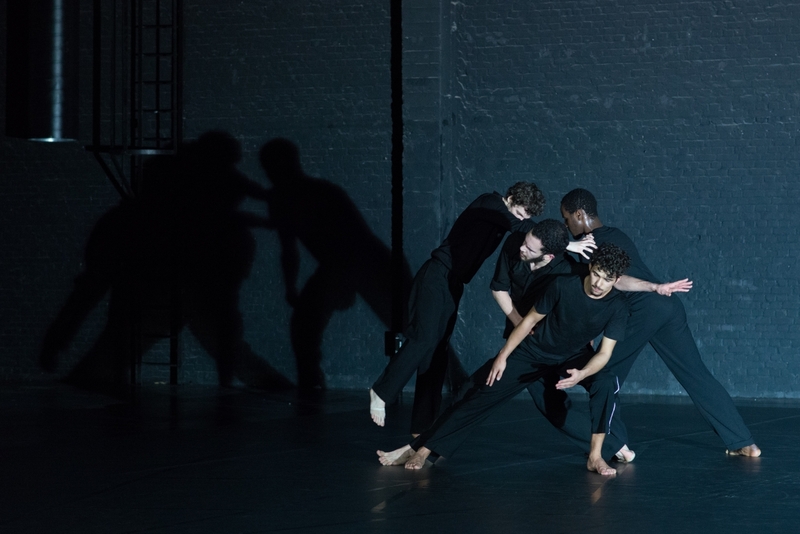 In 2017, De Keersmaeker and Sanchis adapted A Love Supreme with four young, male dancers. 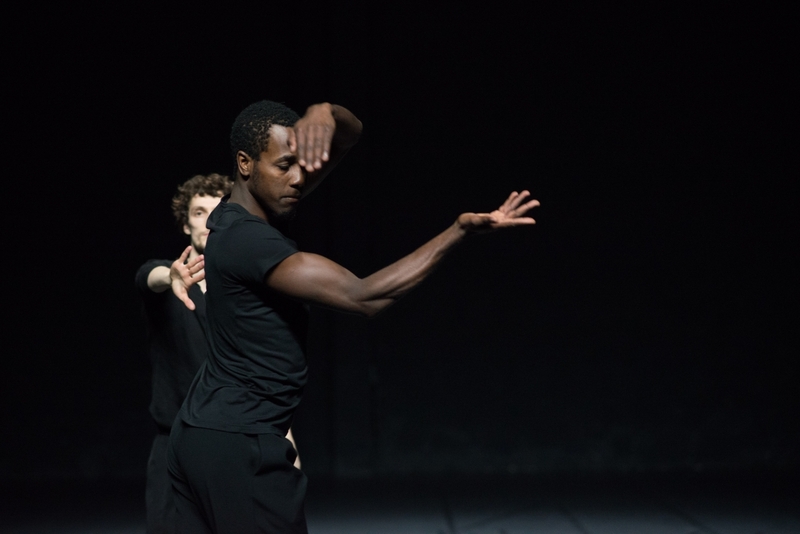 This exceptionally vital production was one of the highlights of last season, and was promptly selected for the TheaterFestival. 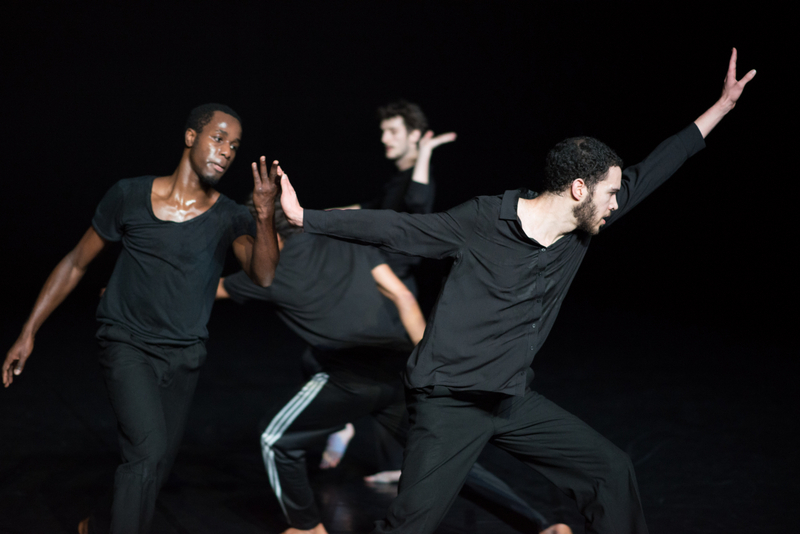 Join the dancers, and abandon yourself once again to Coltrane’s spiritual ode to divine love! During Matinee Kadee we organise free childcare in the form of a fun workshop for matinee performances on Sunday afternoons(4>12 years old). The little ones (up until 4 years old) have fun in the playroom. 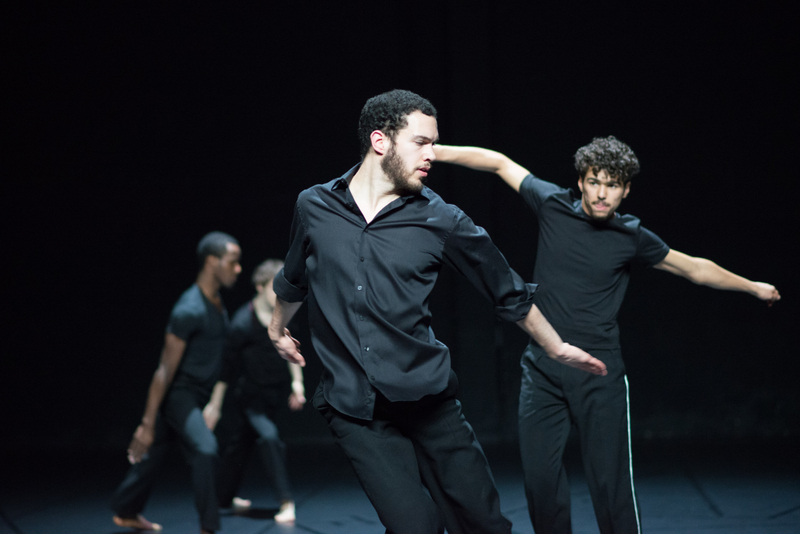 Anne Teresa De Keersmaeker and pianist Alain Franco are joining forces again. 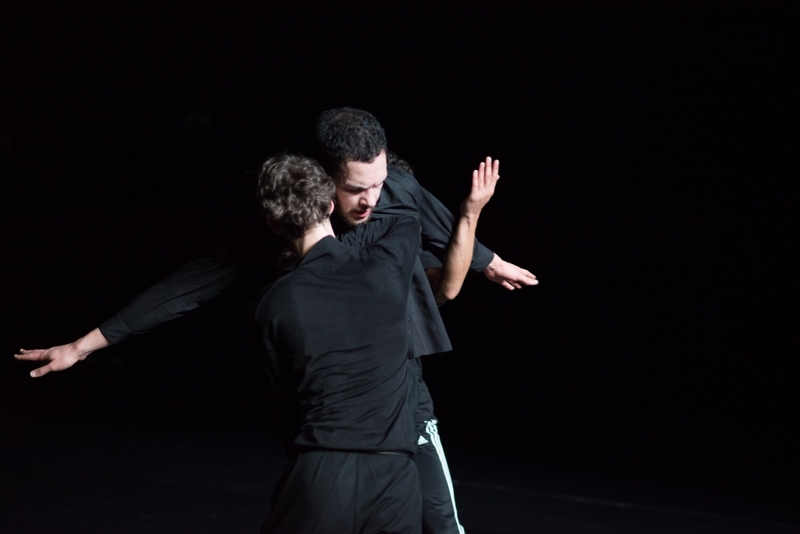 Their 2008 production Zeitung – an exploration of the essential intersection of music and dance – forms the fascinating premise for a new creation, with Louis Nam Le Van Ho as a third choreographer at the wheel.